Date: 3/10/2018 from 9:00 to 6:00PM for 9 hours. 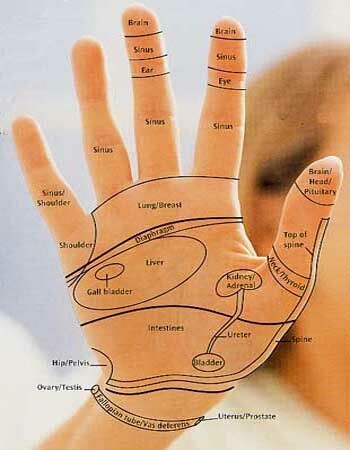 This course is designed to be a continuation of study for the practice of Hand Reflexology (Intro class is a pre-requisite). Emphasis is placed upon the anatomy of the hands, discussions of the pathologies of hands, and there will be a lot of hands-on, in-classroom practice. Integration with foot reflexology will also be presented when appropriate. Notes: This class will be held in Jonesboro – location TBA. THIS CLASS IS APPROVED FOR 9 HOURS BY THE AR STATE DEPARTMENT OF HEALTH. Date: 8/18/2018 from 8:30 to 5:30PM for 9 hours. Notes: This class location will be shared with participants.